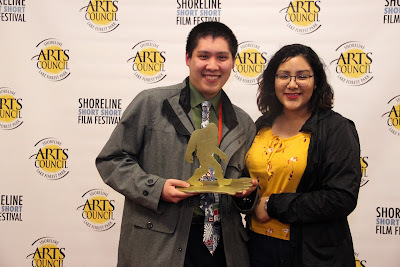 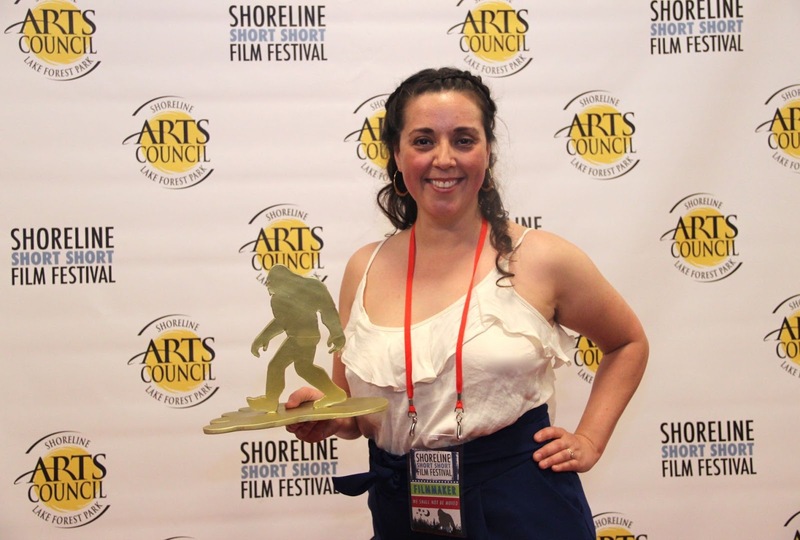 The 3rd Annual Shoreline Short Short Film Festival attracted more than 200 audience members last Saturday at the Shoreline Community College Theater. 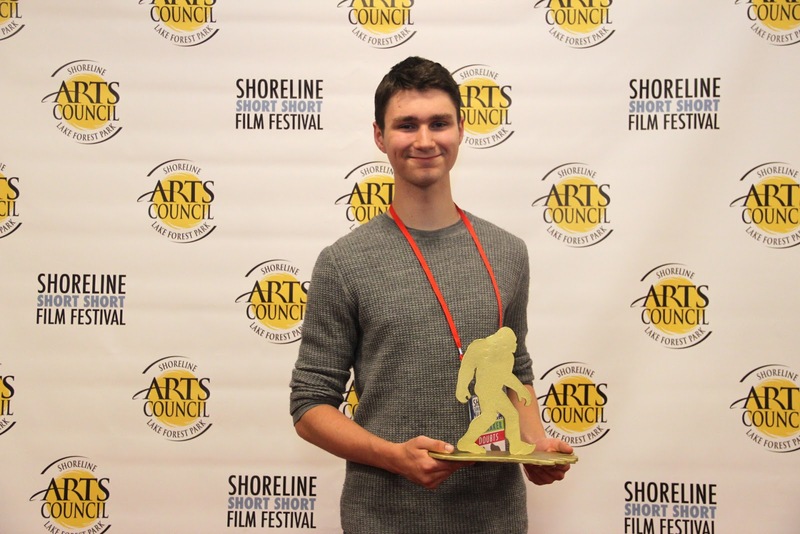 The evening showcased a juried selection of 14 short films made by emerging and professional filmmakers working in Washington. The top filmmakers were honored with impressive (but fragile) handmade Golden Sasquatch statues and cash prizes, and the audience voted for their favorite film to win the People’s Choice Award! It was so inspiring to see all of these wonderful films and filmmakers in the same room with such a supportive community. It’s also incredibly rewarding to see the community come out and support both professionals and students (up and coming artists!) in the same film festival. 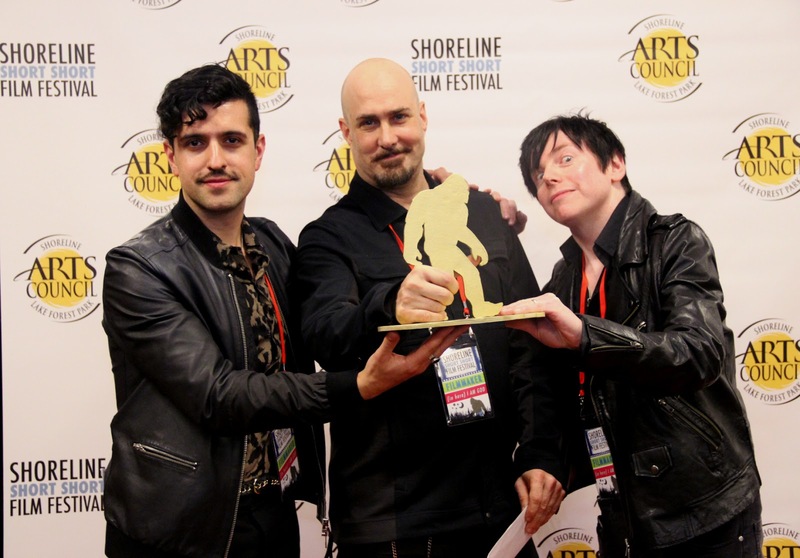 The night also included a Q/A session with the attending filmmakers and awards ceremony. 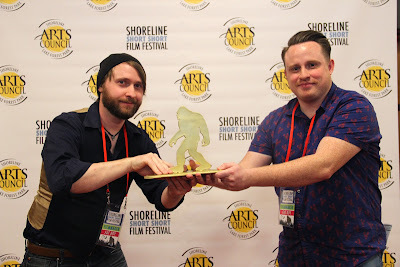 Congratulations to our 2019 Golden Sasquatch winners! 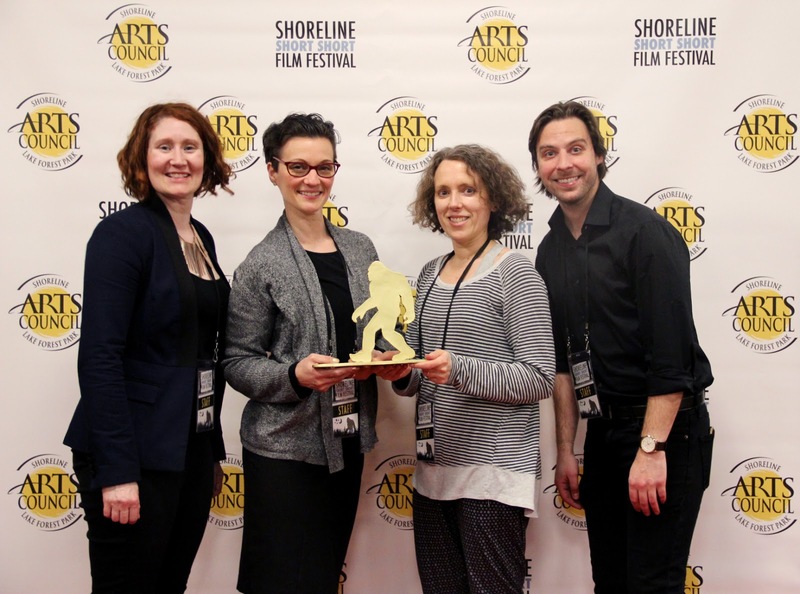 And a very special thank you to all of the volunteers for their amazing help! Teamwork makes the dream work! 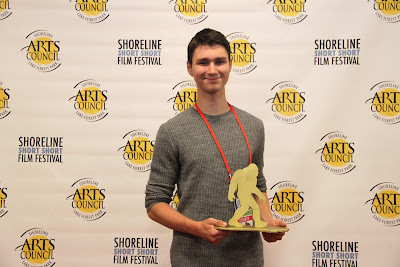 This event was presented with support from the Shoreline Community College, the City of Shoreline, the City of Lake Forest Park, 4Culture, and individual donations from people like you.